 Katherine Arnold is the Senior Program Associate, Humanitarian at the Global Alliance for Clean Cookstoves. Her work focuses on improving safe access to cooking fuel and energy for humanitarian populations. 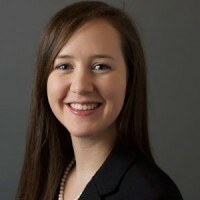 Prior to the Alliance, Katherine worked as a researcher with Columbia University and RHA to measure human rights violations in Democratic Republic of Congo, with UNHCR to conduct rapid assessments of water and sanitation access in Nakivale and Oruchinga refugee camps in Uganda, and with Mount Sinai Global Health Center to analyze survey data from Syrian refugees. Katherine was a Water and Sanitation Extension Agent with the U.S. Peace Corps in rural Mali, West Africa where among other projects she planned and implemented an improved cookstoves program, managed the installation of water pumps and hygiene programming, and conducted trainings on preventing GBV. Katherine has a Masters in Public Health (MPH) with a certificate in Health and Humanitarian Assistance from Columbia University, and she speaks Bambara and French.